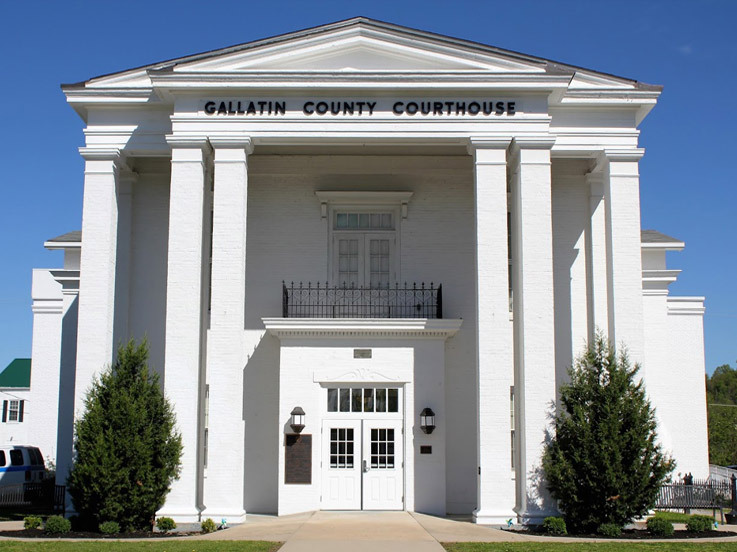 This law firm was created with the mission and vision of serving the rural residents of Gallatin and surrounding counties. We want to be your first and only choice when your in need of legal assistance. We’re the ‘big city lawfirm, out in the country’! Family law, divorce, custody, support. 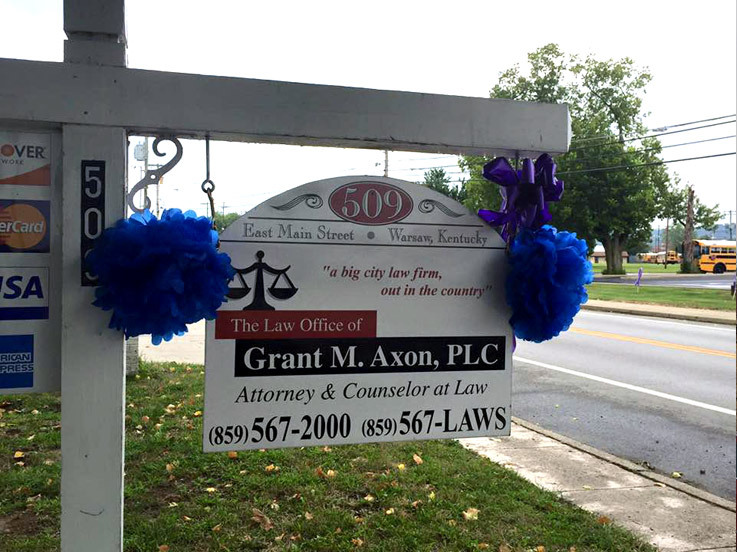 Grant is an honors graduate of the University of Louisville’s school of law. He is knowledgeable in the law, in business and in human nature. Grant is detailed oriented and will give your matter the attention it deserves. He doesn’t just get the job done, he gets it done right! 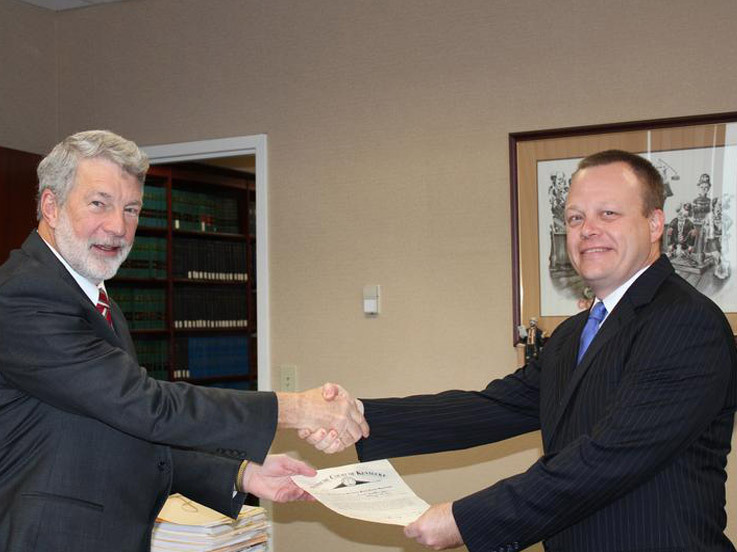 We are a full service law firm, serving all of Gallatin and surrounding counties in the Northern Kentucky. 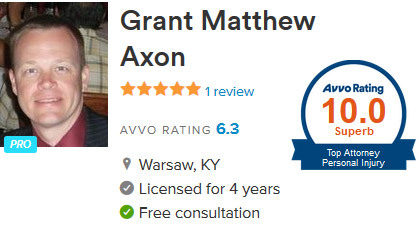 Thank you so much Grant Axon!! You saved me a lot of money, time, and aggravation!! I will definitely be back for all my lawyer needs!! Great lawyer I would recommend him to anyone!